Arije - Jewellery Chaumet in Paris: Fine Jewellery and Watches. 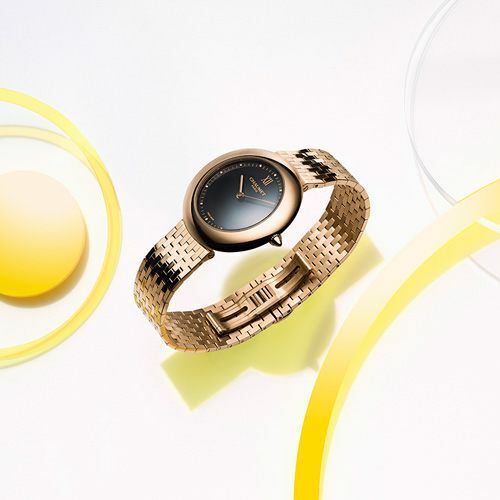 Clad in elegant, sensual gold, Boléro, the new ladies' watch from Chaumet, shows all the allure of modern women who choose distinction. 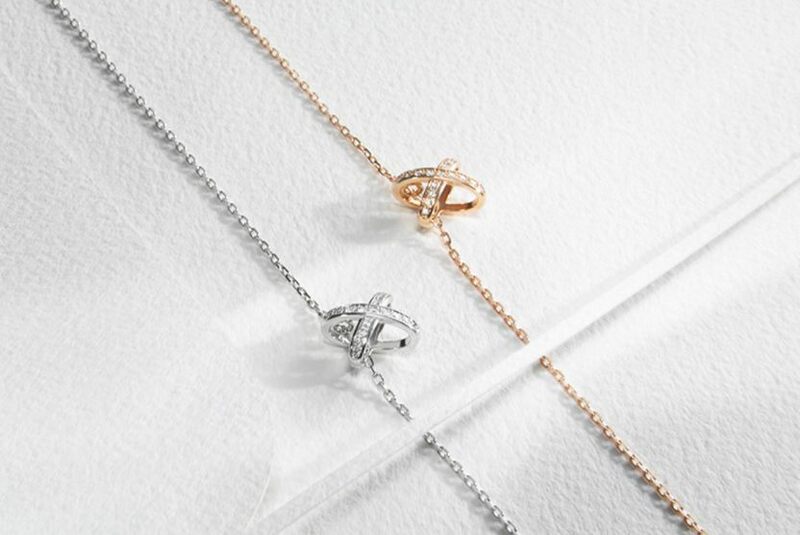 Stack and mix and match the new additions to the Joséphine collection. 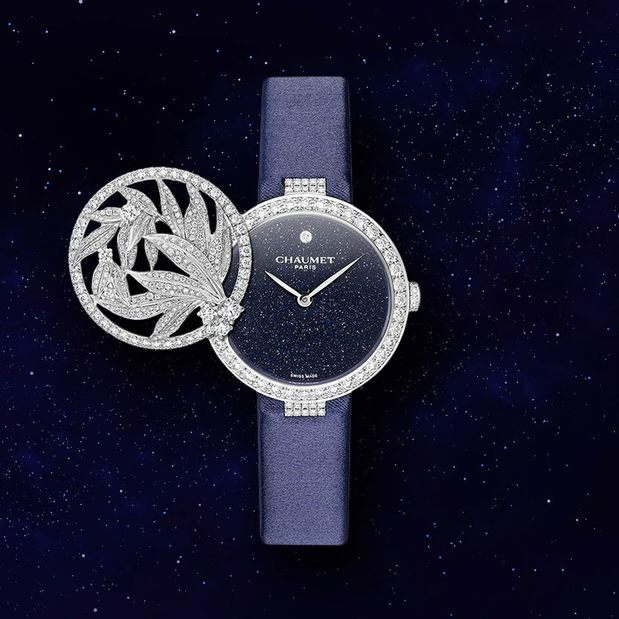 Three Chaumet timepieces have been shortlisted for the 18th edition of the Grand Prix de l’Horlogerie de Genève. 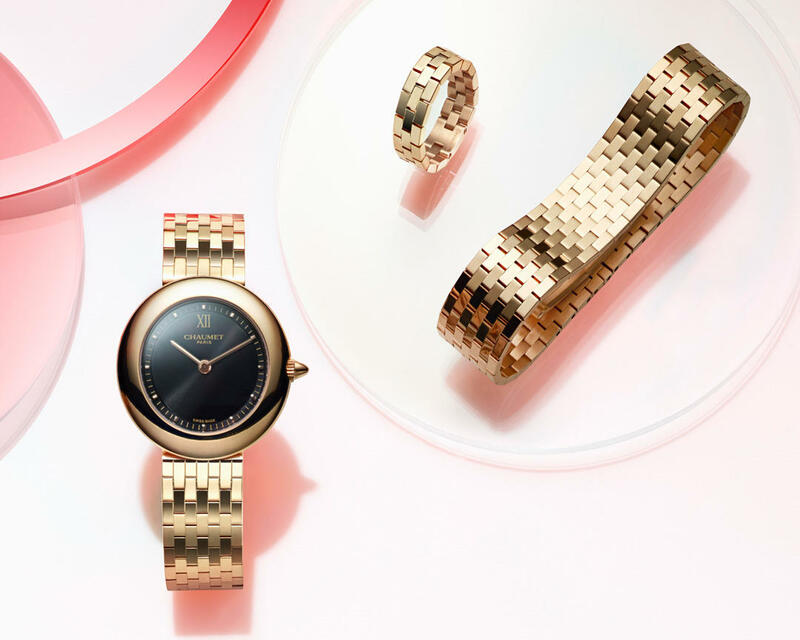 These precious watches represent a melding of technical expertise, jeweller savoir-faire and poetry. 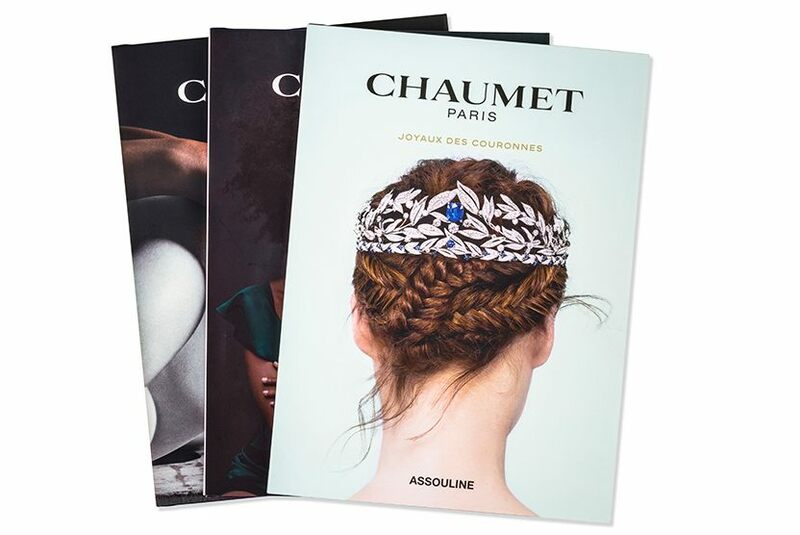 Chaumet’s library welcomes a third box-set of three books published by Assouline. Celebrating the High Jewellery collections and two of the Maison’s founding themes, these works mark an annual invitation to delve into Chaumet’s culture. It has the light suppleness of a dance movement and the spellbinding harmony of a great classic. Clad in elegant, sensual gold, Boléro, the new ladies' watch from Chaumet, shows all the allure of modern women who choose distinction. 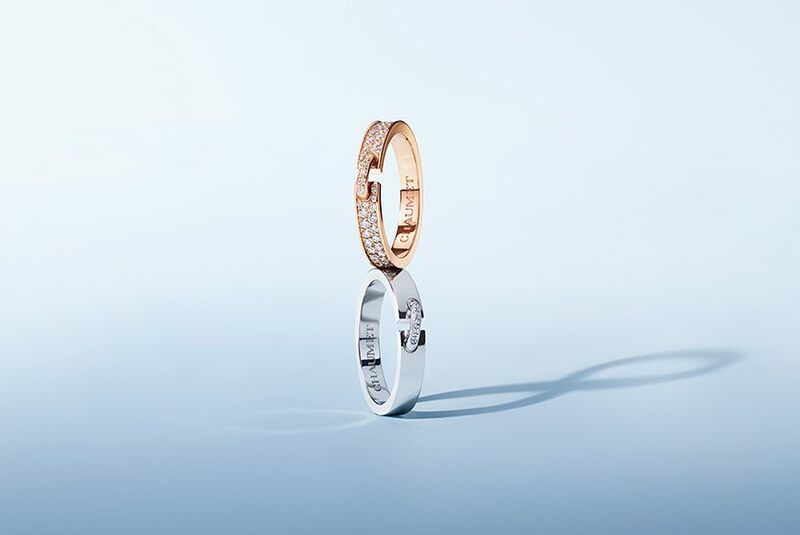 For more than 230 years Chaumet’s excellence in High Jewellery has been bequeathed from one master jeweller to another. 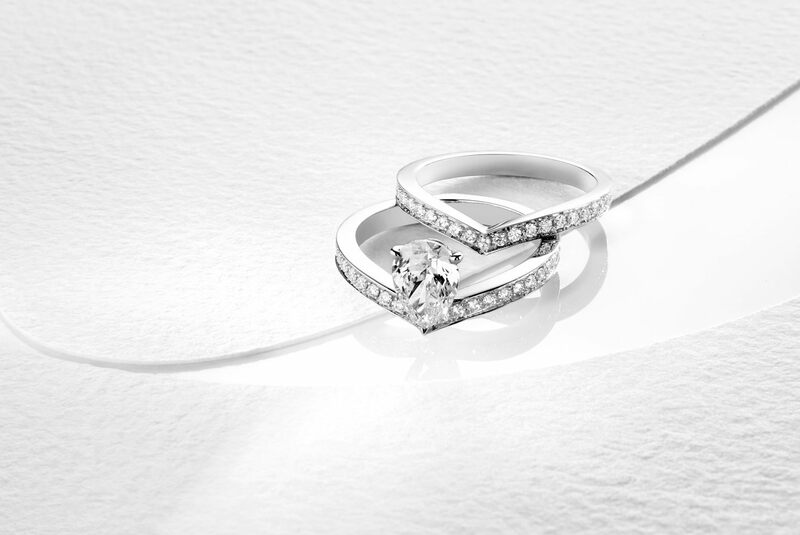 Diamonds and precious stones are carefully selected for their exceptional purity and sparkle. Then, the jewellers, stone setters, polishers and engravers give life to the jewel. 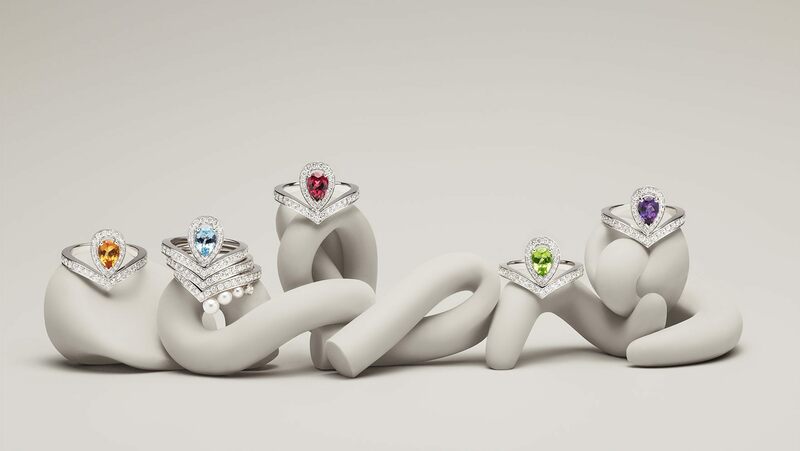 Discover our Jewellery collections: rings, necklaces, bracelets, earrings and tiaras in gold or in platinum. For more than two hundred years, Chaumet has dedicated its jewellery excellence to the creation of exceptional timepieces. The Maison knows how to combine the best Swiss watchmaking craftsmanship, tradition and complex movements with the Parisian refinement it masters so well. 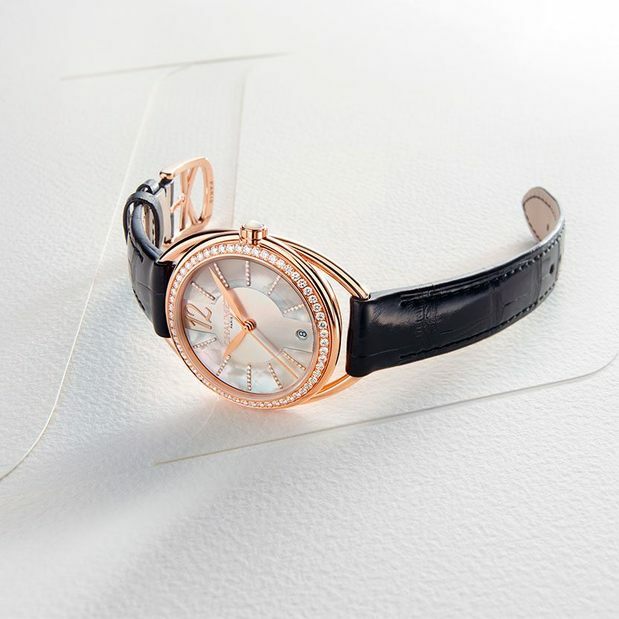 Precise and precious, these timepiece creations have become true icons. For more than two centuries, the Maison Chaumet has been loyal to its tradition of "Jeweller of Feelings", through exceptional tiaras and bridal sets, authentic pledges of love.